Today we will learn about the pentatonic scale. 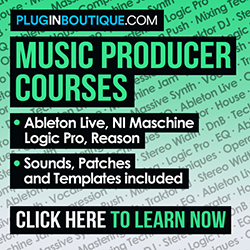 It is very used, mostly to create solos and improvisations. It’s easy to play and to build as well, and that’s why pentatonic scales are present in several music styles, such as rock, pop, blues, jazz, folk and much more. The pentatonic scale, as the name says, is a 5-note scale. There are basically two types of pentatonic scales: major and minor pentatonic scales. 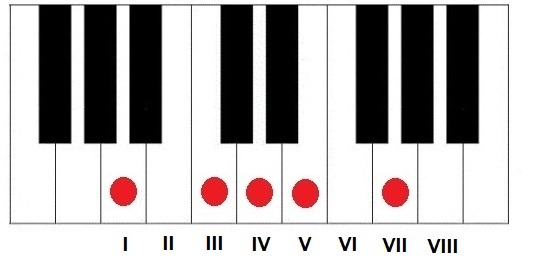 Notice that the major pentatonic has degrees I, II, III, V and VI from the major scale. 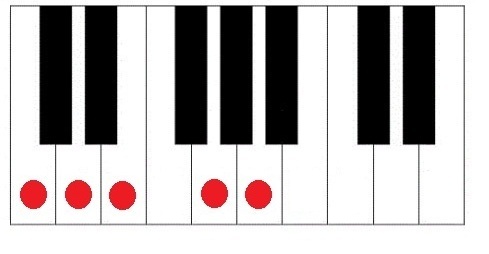 We can also see a major pentatonic as a major scale without degrees 4 and 7. The result is a pleasant sound that makes a lot easier to improvise since there are no half steps in the scale. So, C major pentatonic is C-D-E-G-A. So, if you’re familiar with major scales, pentatonic scales will be pretty easy for you. 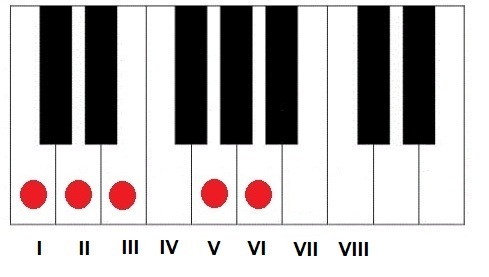 Notice that it has degrees I, III, IV, V and VII from the natural minor scale. 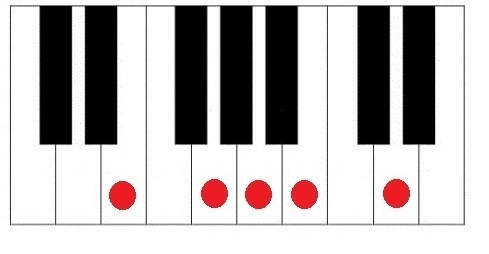 It is a minor scale without degrees II and VI. It is the starting point for another largely used scale: the blues scale (we will cover the blues scale in another lesson). So, the A minor pentatonic scale is A-C-D-E-G.
You can practice by taking any other major or natural minor scale and playing its correspondent pentatonic scale. Notice that the notes are exactly the same! The only difference is that they are in different degrees according to the scale type. That’s it! 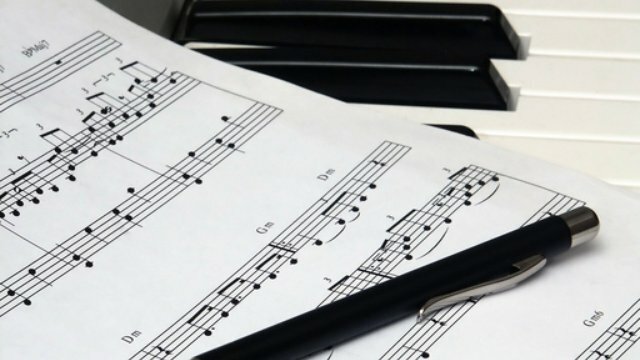 Mastering pentatonic scales will make a lot easier for you to compose and improvise, and it’s a starting point to build more complex melodies and improvisations.